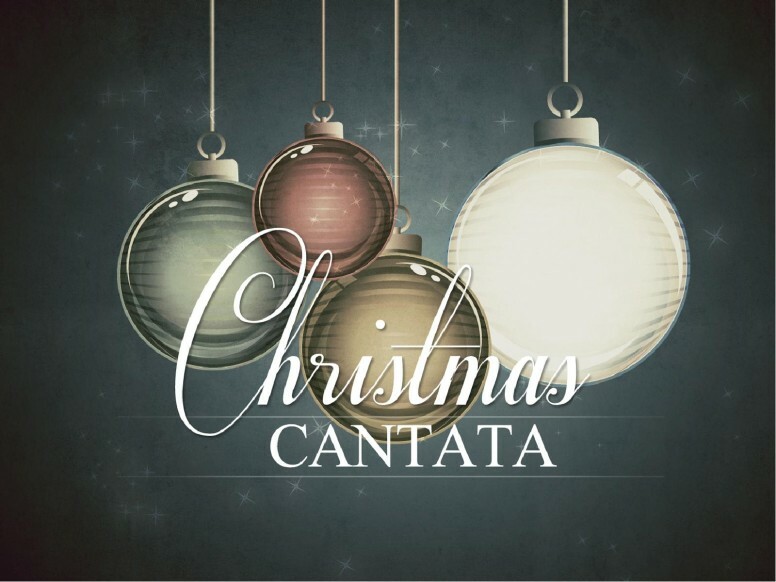 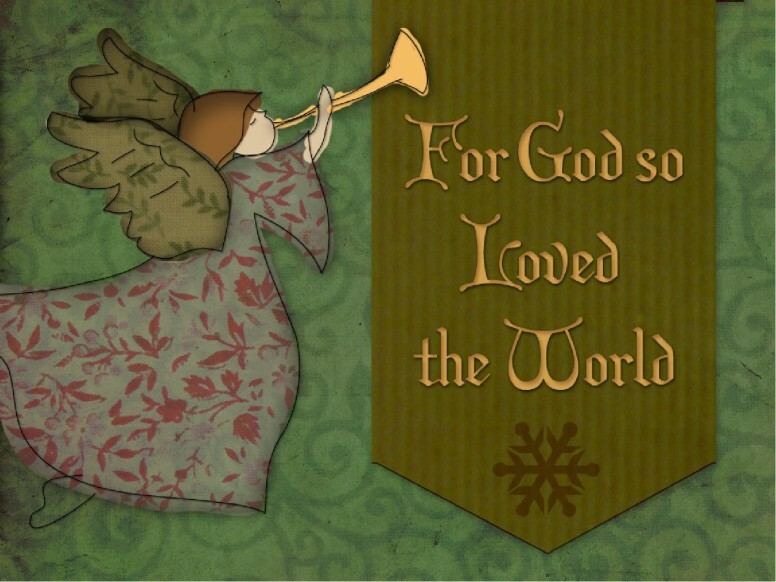 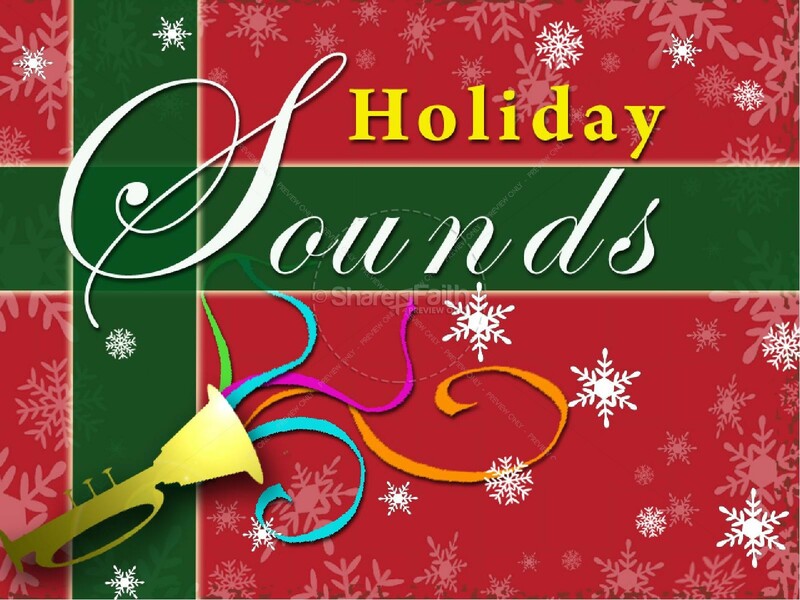 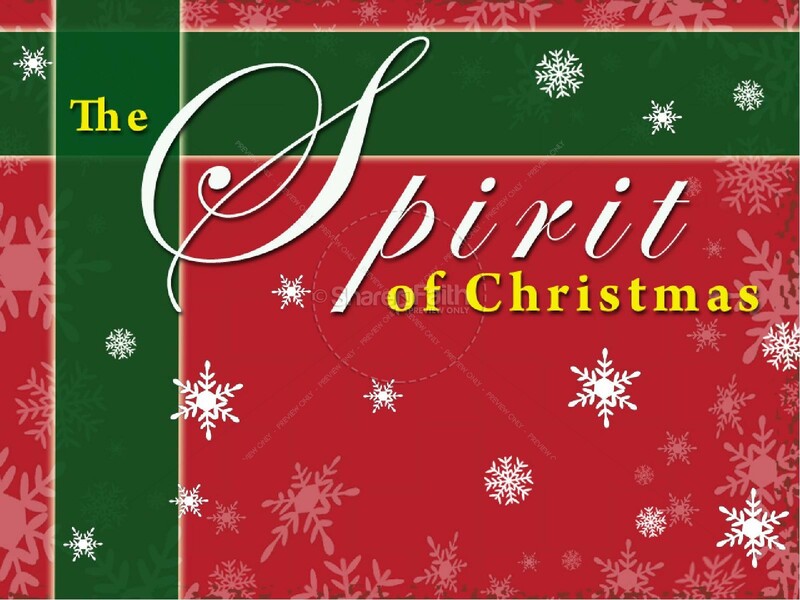 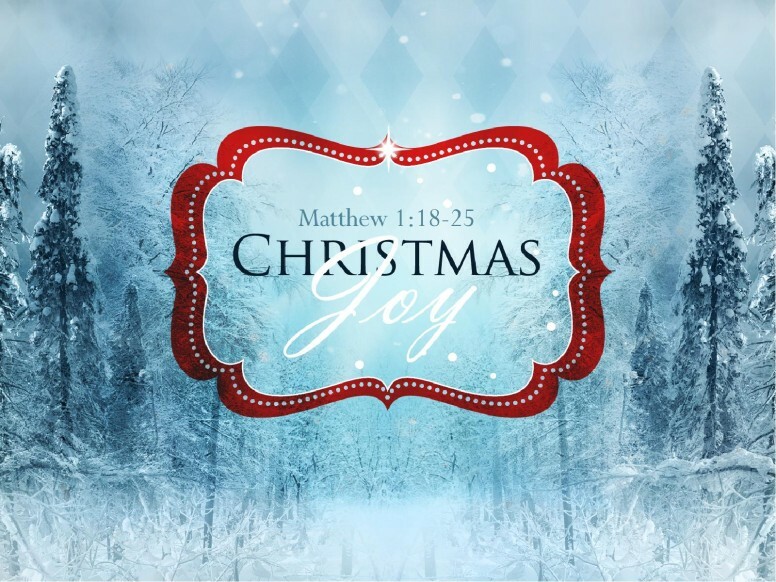 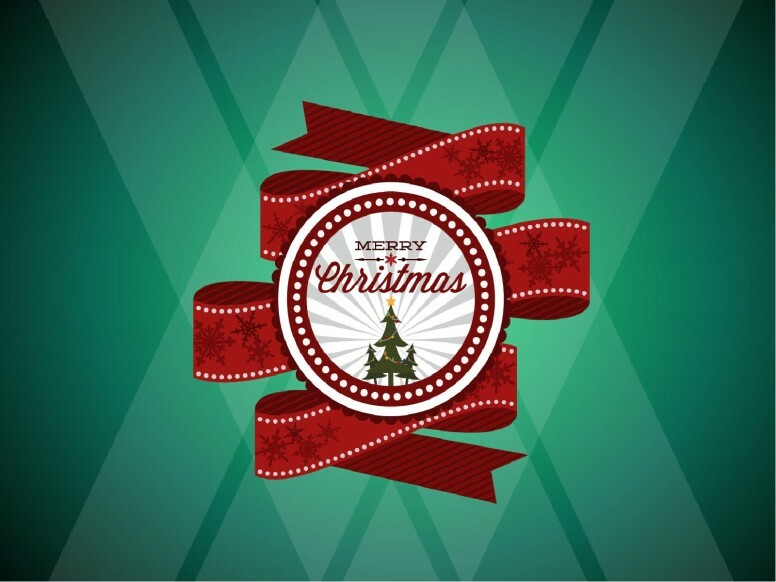 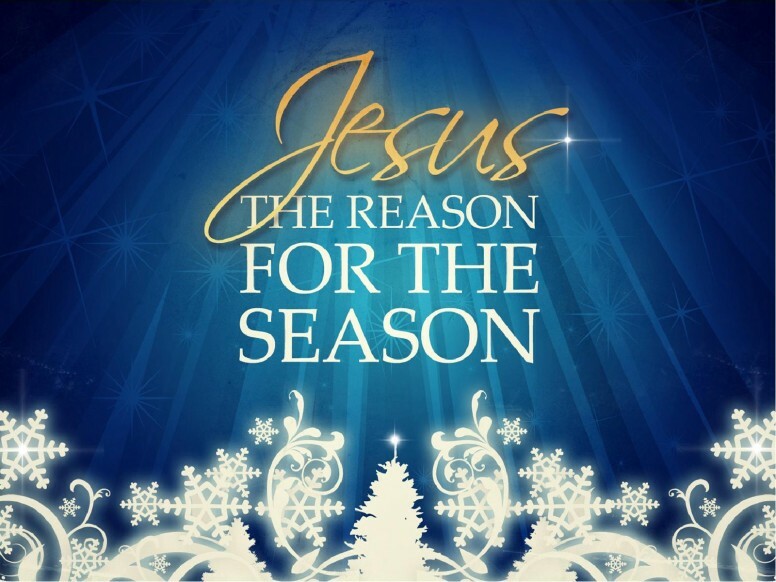 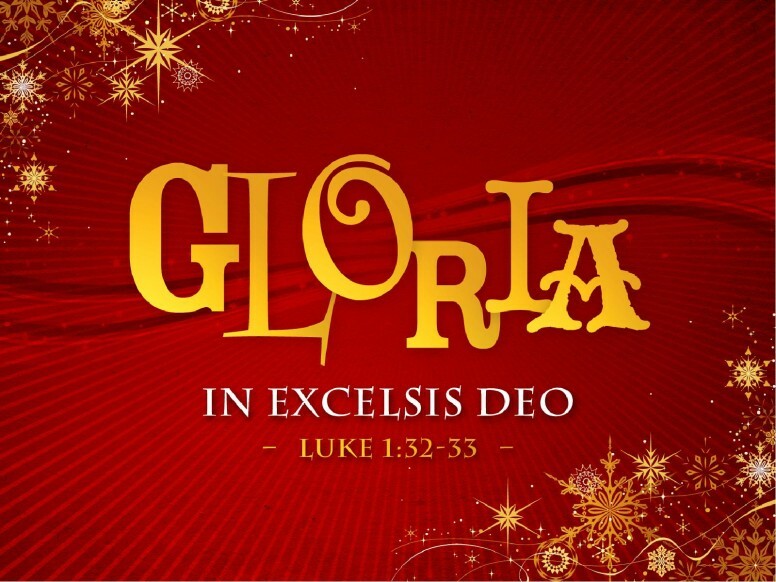 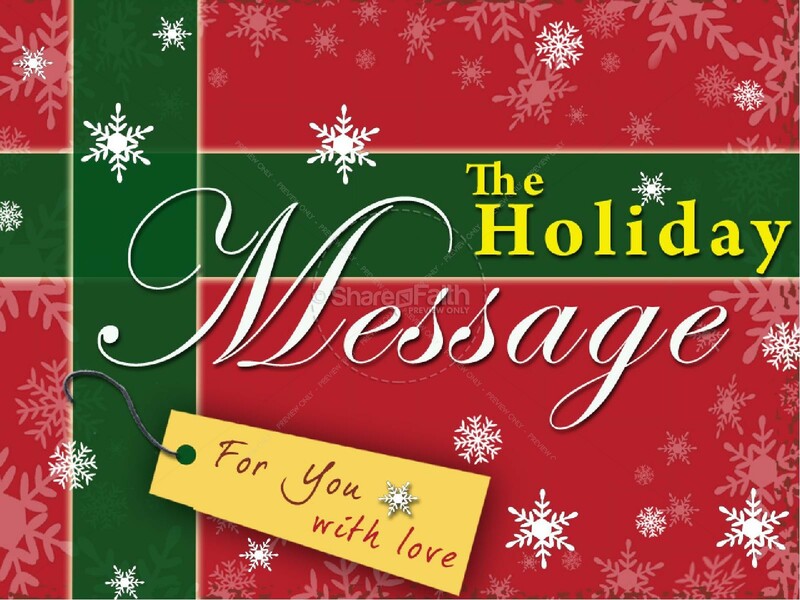 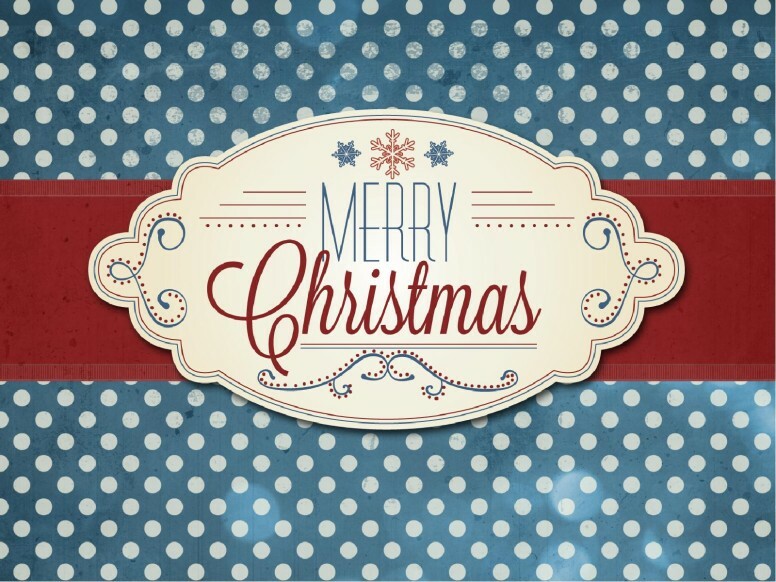 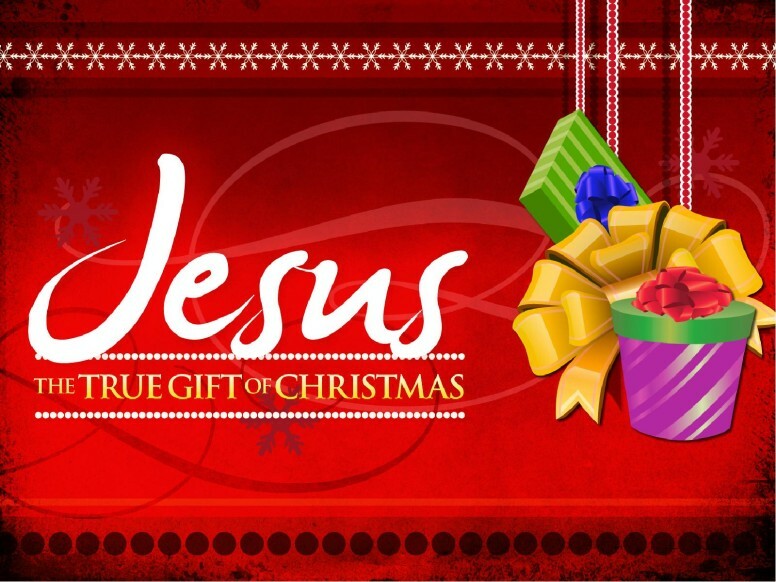 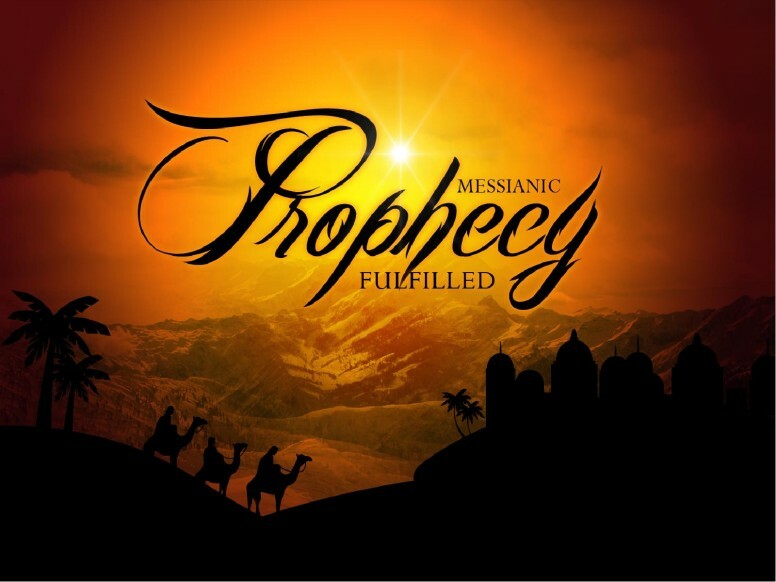 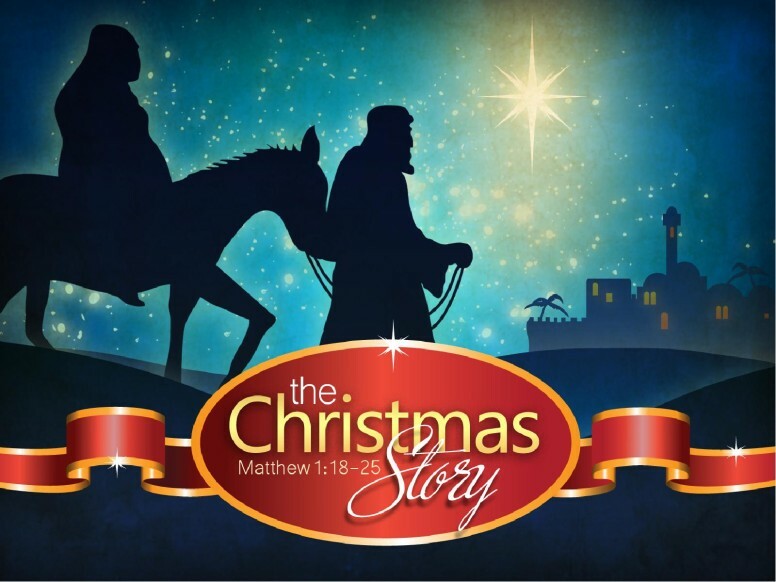 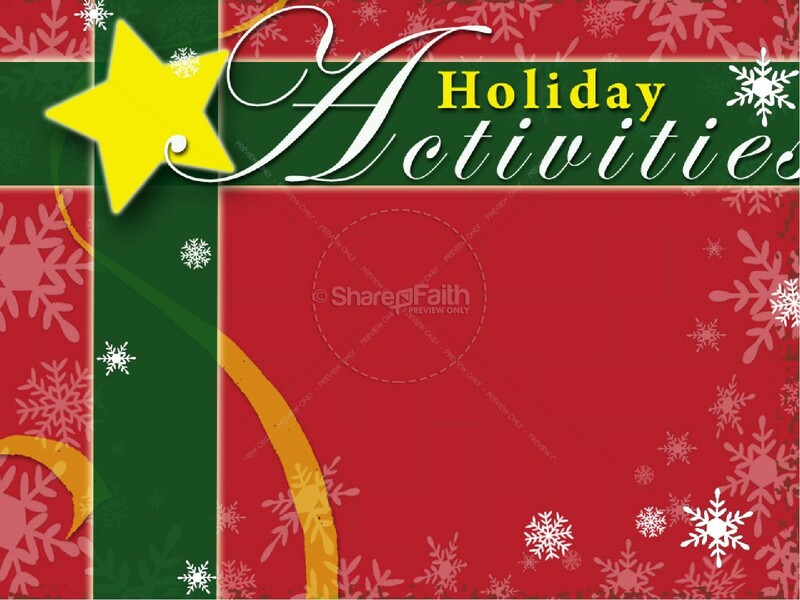 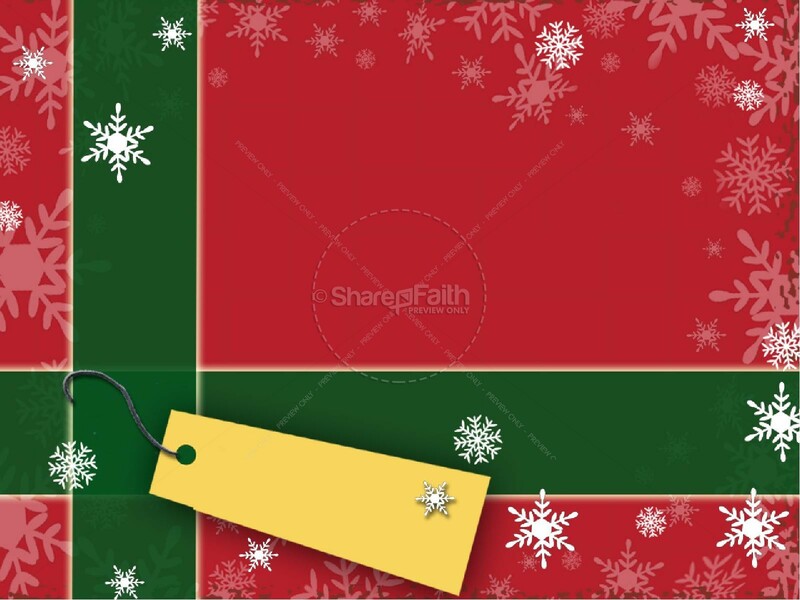 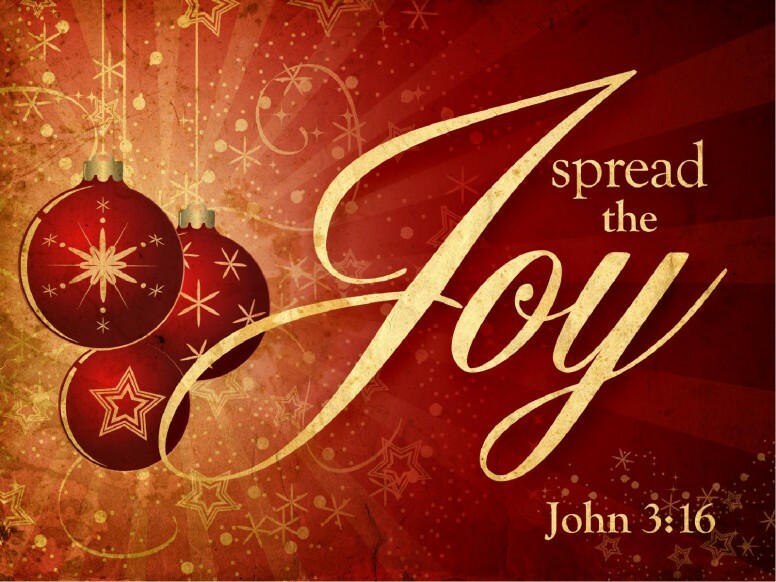 The Spirit of Christmas is the title slide to this holiday-inspired PowerPoint Presentation. 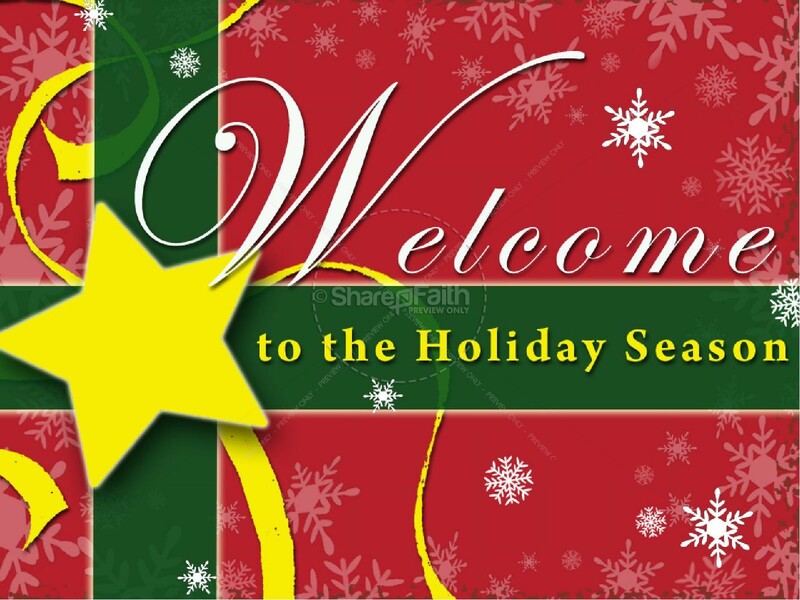 With the looked of a wrapped Christmas in snowflake paper, this set of 7 slides includes slides with the words Welcome to the Holiday Season, Holiday Sounds and The Holiday Message. 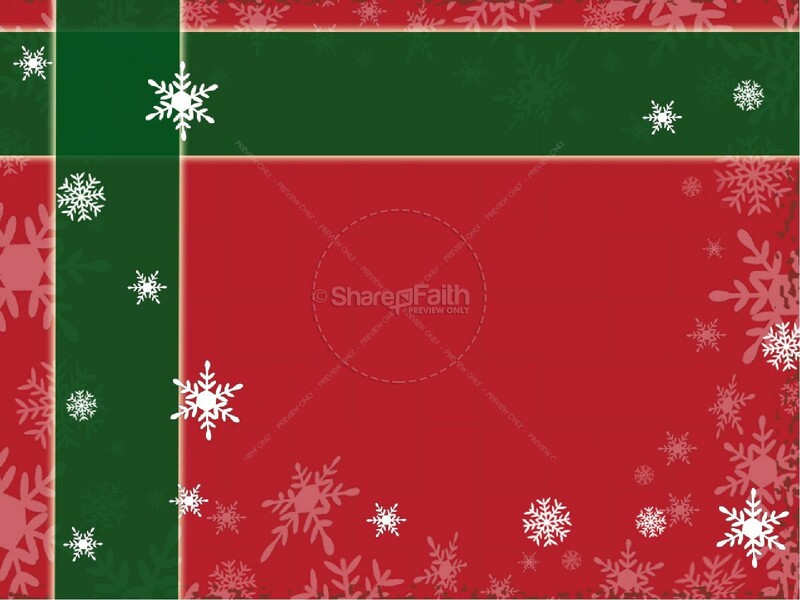 The set also includes two blank slides for lyrics or text.